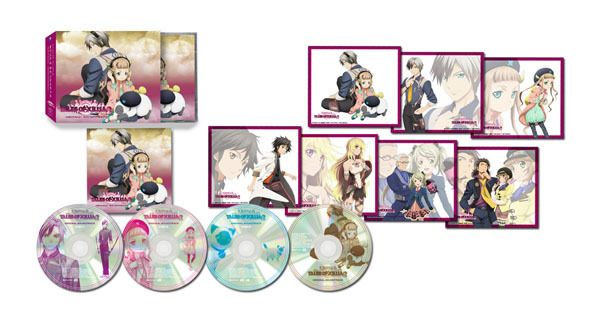 HomeColumnsTales of Merchandise Monthly: Issue #7: October 2012: Drama CDs and More! AC's "Tales Merch Monthly" is back! 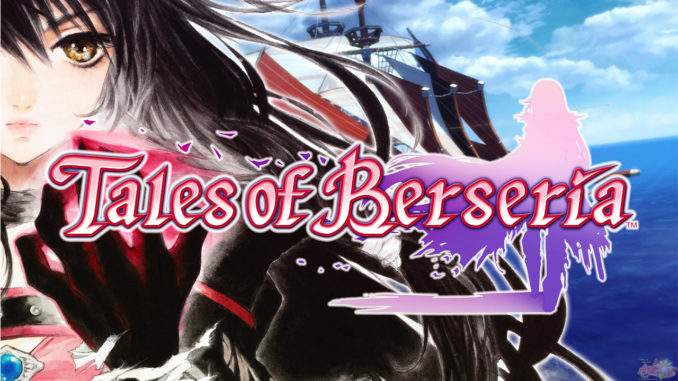 To those who missed our debut post six months ago, this new column of ours focuses on any upcoming Tales of Series related merchandise, as well as those that (we think) are already available and are worth collecting. From shirts, to figures, to even keychains, we'll try to cover as much as we can! 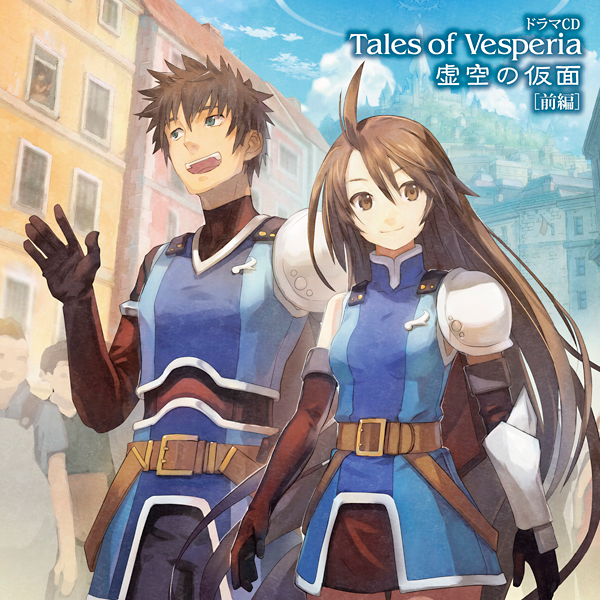 The column will be out every month, and will focus on stuff just released/to be released for that same month, as well as Tales stuff you can pre-order that will come out in the coming two months.In this month's issue, we focus on one aspect of Tales merchandise that, in my opinion, needs more love: Drama CDs. You guys heard about the new line of gel straps that the Tales of Friends series is releasing from last month's issue. This month, we bring you pre-orders of the Volume 2 of the series. Yes, already. This time around, the gel straps (shaped like Elixir bottles) are made to look a bit more pinkish, with a green gem with the Tales characters in it. 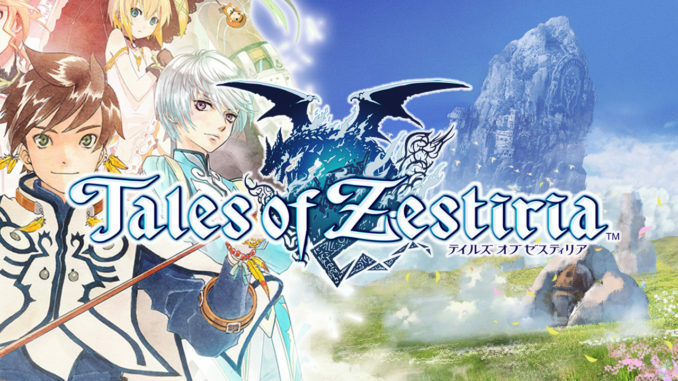 The featured characters include Yuri, Estelle and Flynn from Tales of Vesperia; Lloyd, Colette and Zelos from Tales of Symphonia; Asbel and Sophie from Tales of Graces and even Ludger and Elle from Tales of Xillia 2. The set will be released on February 28, 2013. 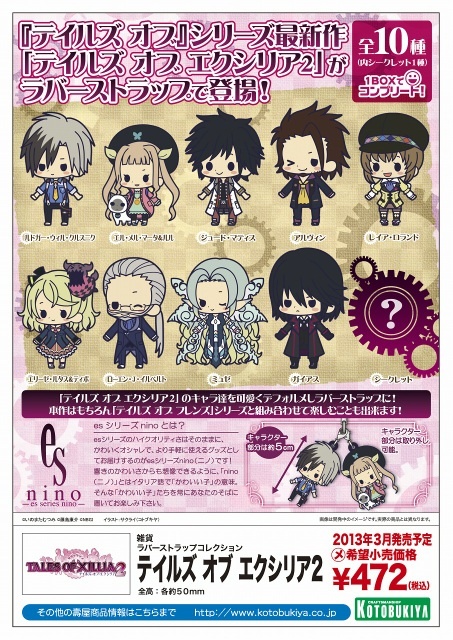 Up next is another set of upcoming rubber straps - the Tales of Xillia 2 Rubber Strap Collection by Kotobukiya. 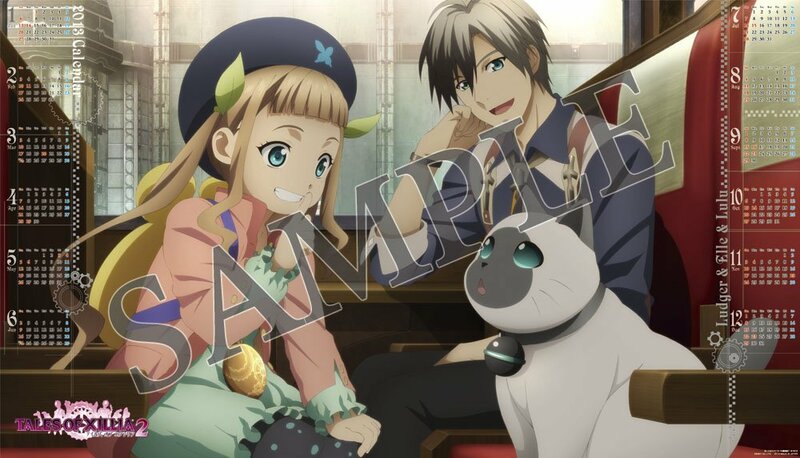 The straps feature the Tales of Xillia 2 main cast in their Tales of Friends-like illustrations, except Milla for some reason. There's also a secret character that hasn't been revealed yet. 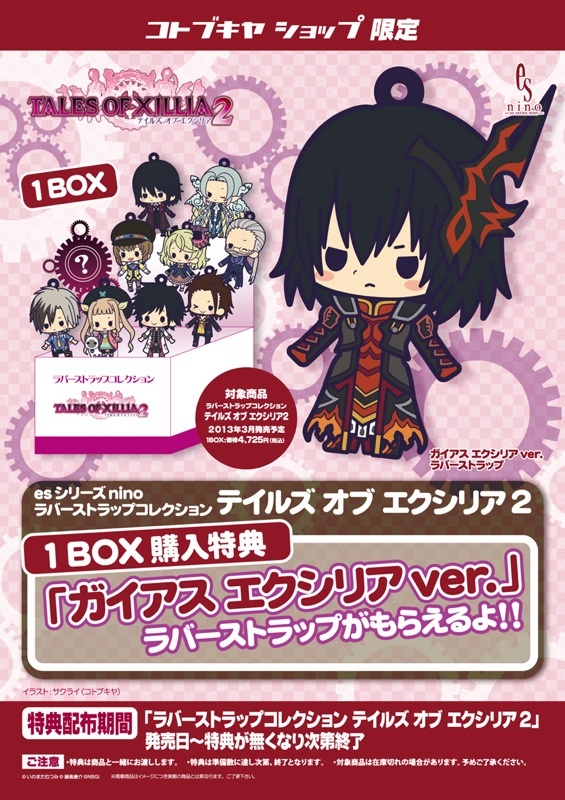 If you get the whole box, you'll also get a rubber strap of Gaius in his Xillia 1 clothes. The whole set will be released sometime March 2013. 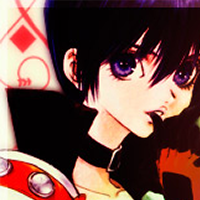 *This version will only contain the CD with the special cover, plus a limited DLC card. What the DLC will be hasn't been revealed yet. 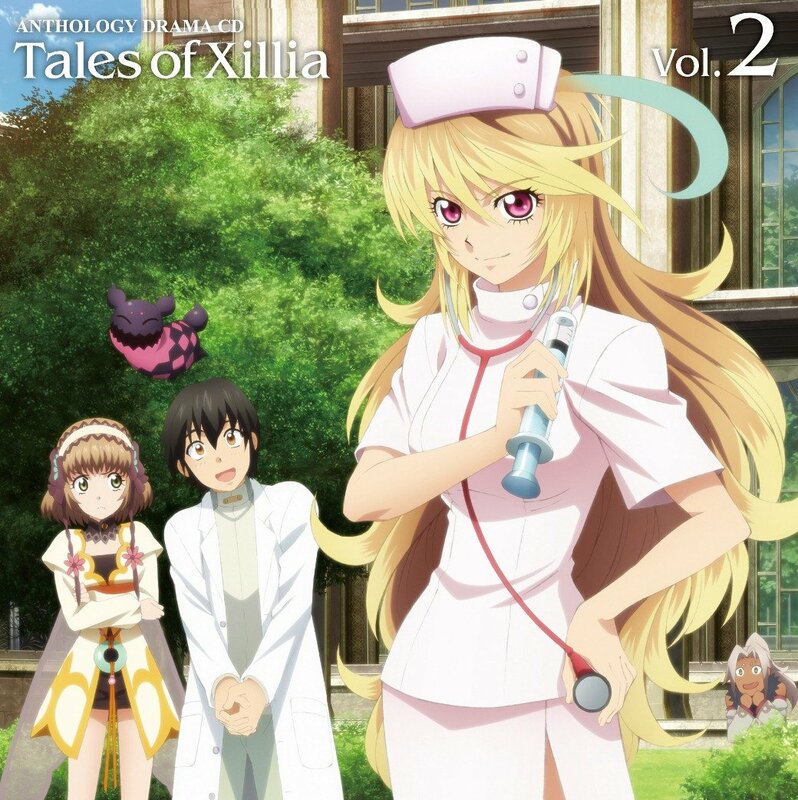 The Tales of Xillia Anthology Drama CD Volume 2 will also be released this October 24th. For volume 1, please check the just released area. Those were the merchandise I forgot to include last month, I'm sorry :(. 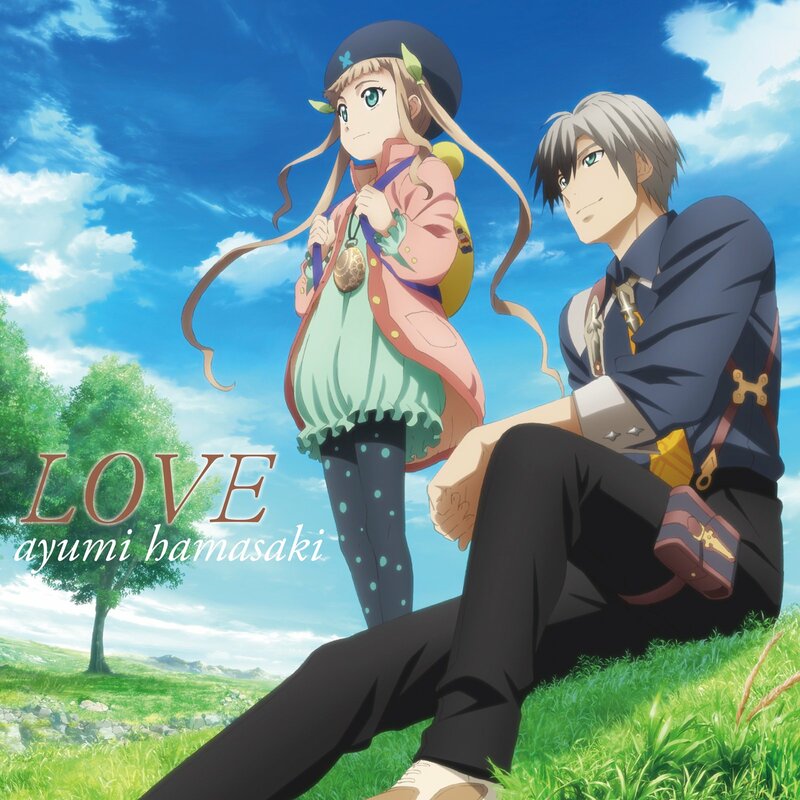 The following are actually the Drama CDs I completely forgot to post in last month's issue. I'm really sorry about that. 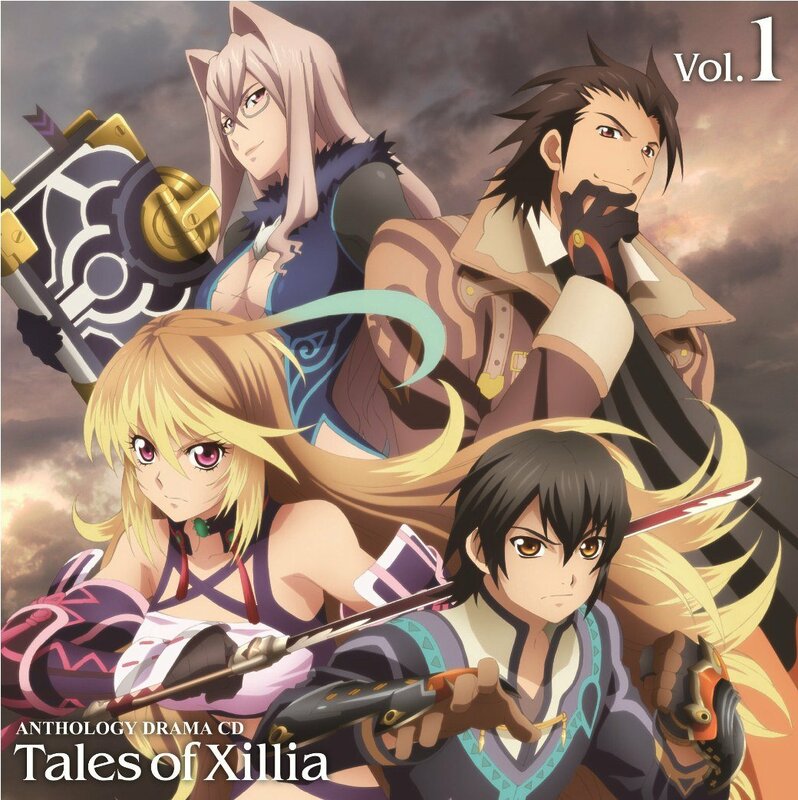 First off, here's Volume 1 of the Tales of Xillia Anthology Drama CDs, which was released last September 26. The CD contains 8 tracks, same with Volume 2 in the pre-orders section. 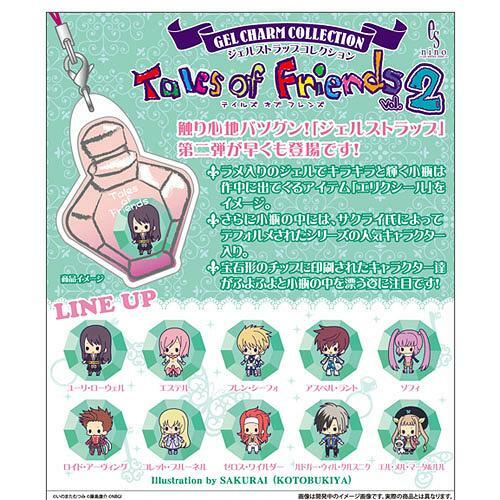 Other items just released include the Tales of Festival 2012 DVD which was released last October 5, the Viva! Tales of Magazine November 2012 Issue and the Tokyo Game Show 2012 Tales Merchandise that was placed online by Play-Asia. Unfortunately, only very few of the items are still available. 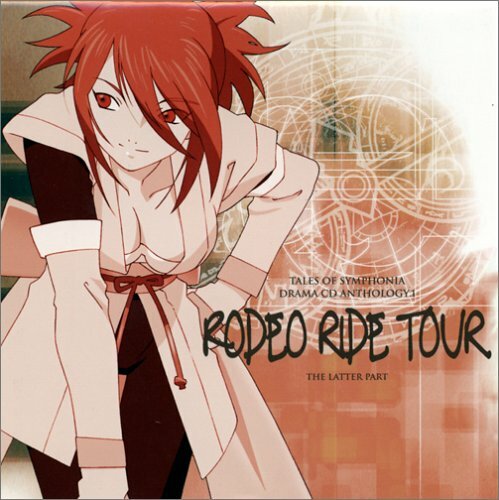 One of the forms of Tales merchandise some people overlook include the many Drama CDs the series has. 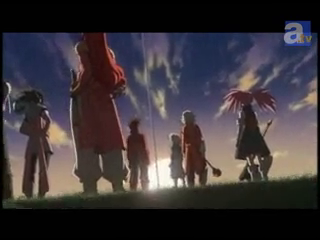 Though some of them are sometimes re-enactments of the game itself, some of them actually delve into important background stories never shown in the games about particular characters and events. Of course, there are those that are just there for some comedy. The ones I've listed here are the ones I have and have listened to and recommend to people who want to know more about some info about the games. 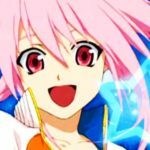 If you can understand Japanese, then you have to check these out. 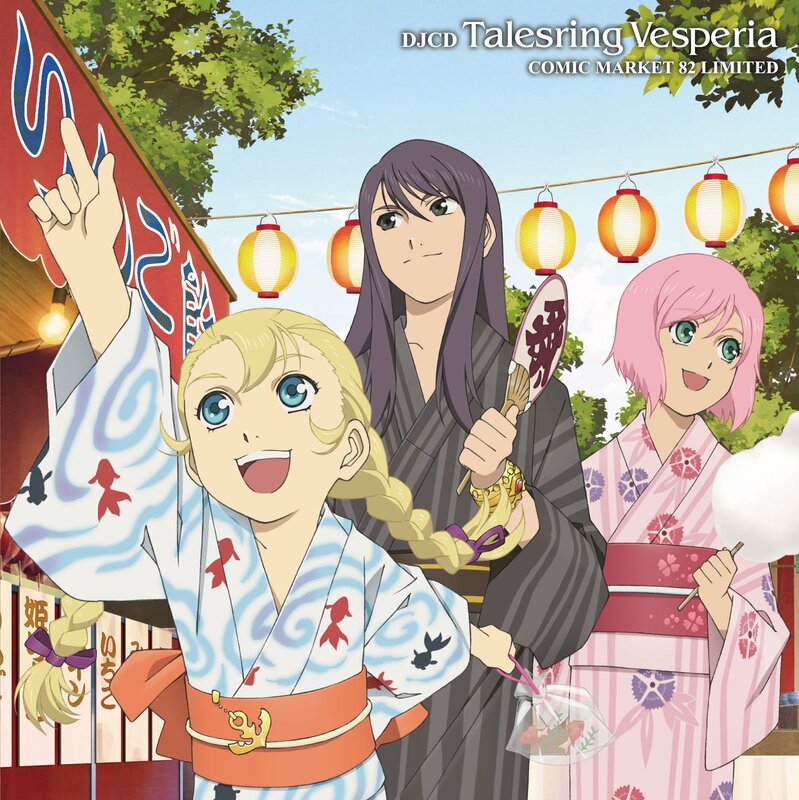 The Tales of Vesperia - Mask of the Void Drama CDs series tells the story of Raven when he was still starting out as an Imperial Knight, until the events that led to what he is now today. It has two volumes with each having 11-12 tracks. 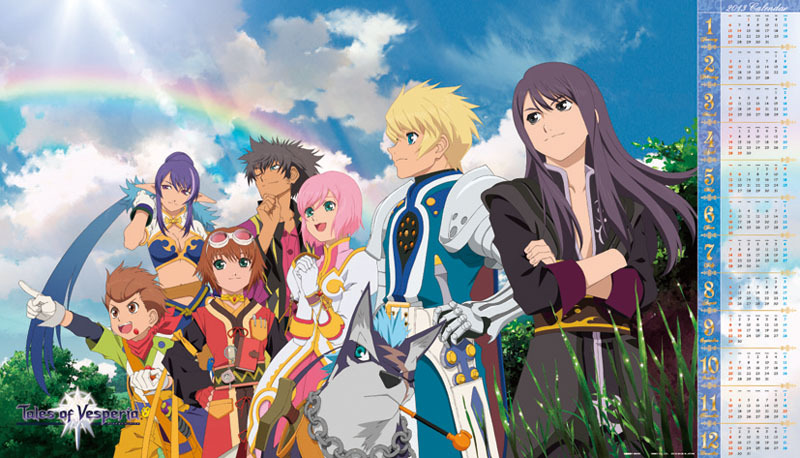 The Tales of Vesperia ~The First Strike~ Episode 0 drama CD tells the story of how Yuri and Flynn first signed up for the knights, the training they went through, their first times meeting the people from the movie, their supervision under Hisca and Chastel, and other things. Basically, the setting is a little ways before the events of The First Strike movie. 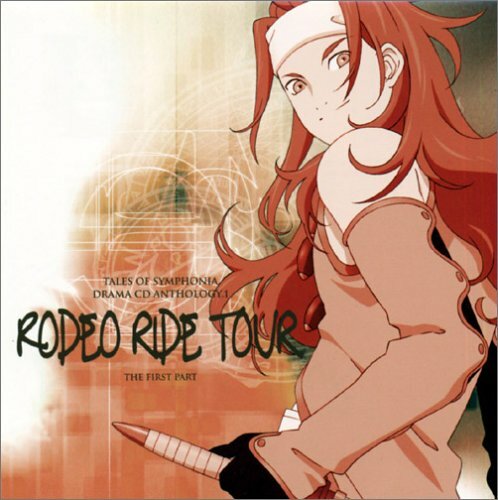 The next set of drama CDs is a personal favorite: The Tales of Symphonia: Rodeo Ride Tour Drama CDs. 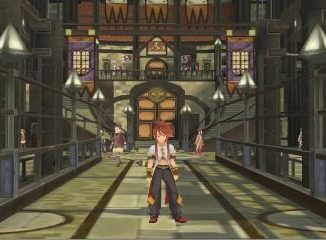 The setting takes place after the events of the game and focuses on the relationship between Sheena and Zelos. It shows us a very interesting point of view to their relationship, aside from the usual bickering they do in the game. If you're not into the pairing, though, you might not like this. 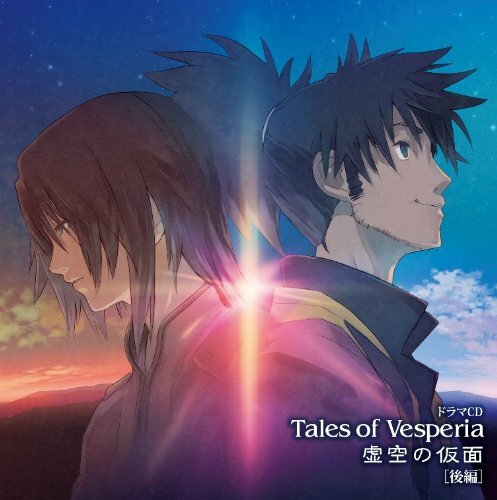 If you guys are interested in other Tales Drama CDs, check on over at CDJapan and YesAsia. 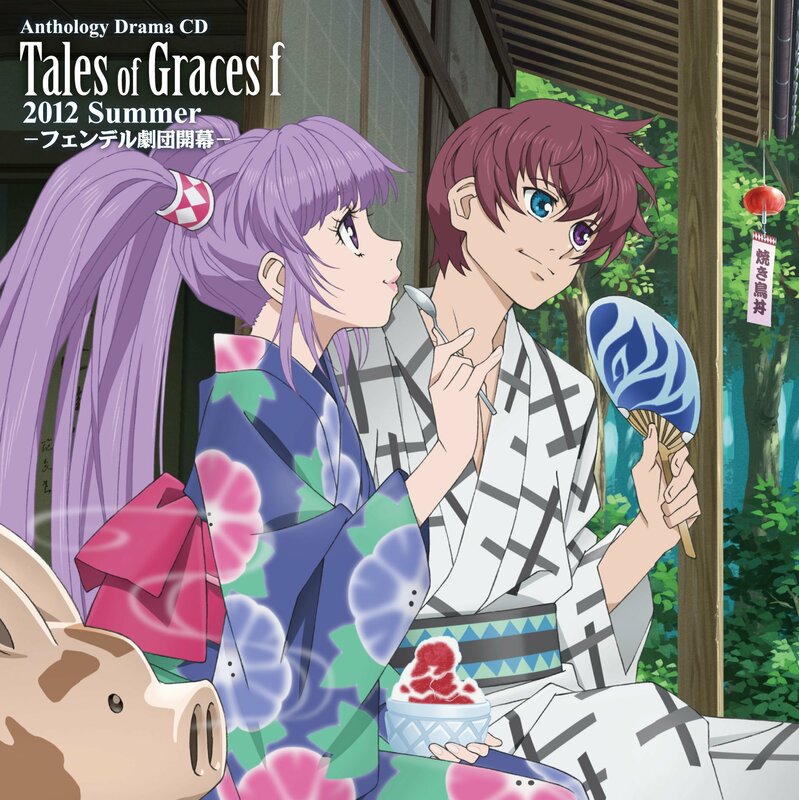 They still have most Tales drama CDs available. 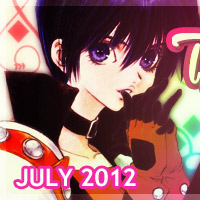 And that's it for this month's issue of Tales Merch Monthly! Again, I apologize for the delay! Stay tuned for the next issue!